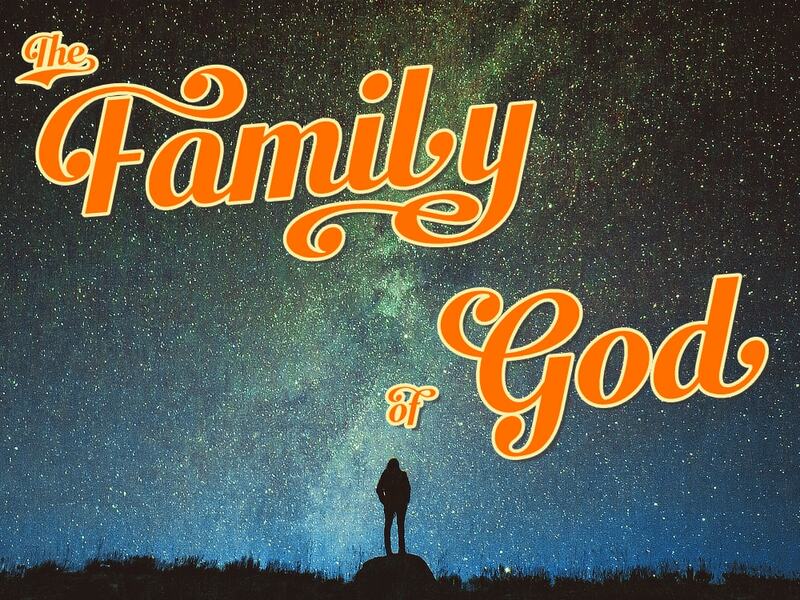 The Family of God:�This sermon is part of �The Family of God� series.�What is the church? Is the church a building? an institution? a political party?? Many people have lost an understanding of what the church is supposed to be and what the church is supposed to do. Part of the shockingly good news of the gospel is that God is making peace with people through Christ and adopting them into his family as his children.�The church is the family of God formed by faith in Jesus Christ. It’s All Grace	Can I Trust God?